Before I get too deep in this post this is pertaining to building a business online as well as working hard. Everywhere I look on social media there are people always saying they are on the grind. While it may be true many are on the grind I believe there is a better way. To me if things are a grind it means you are not enjoying what you are doing, if you are doing things solely for the money and you find zero value in it you should re-evaluate things. I am all for inspired working but does it really have to be hard if you enjoy it? Being on the grind constantly will wear you down and eventually make you question what you are going after in the first place. You see there will be some things in your business may feel like a grind and that is fine as long as you believe in your product or service. The reason why it is fine for some things to feel like a grind is you can eventually have someone else do those things for you, hire an assistant. Do the things you love to do and you will be incredibly more productive. If you are trying to stop having your business be such a grind go get The 4 Hour Work Week by Tim Ferris and start implementing his strategies. Being on the grind for a short time may not be so bad but to do it forever in my opinion is insanity. Did you really start a home business to grind forever or did you start it for financial and time freedom? Time is priceless, value it and make the most of the time you build your business. Looking for people who want to get healthy and wealthy – Is this you? 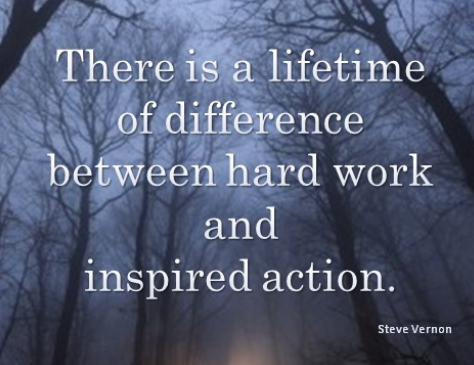 Thanks for stopping by my post on Get Off The Grind.